Made this today for our daughter. Her birthday is tomorrow. 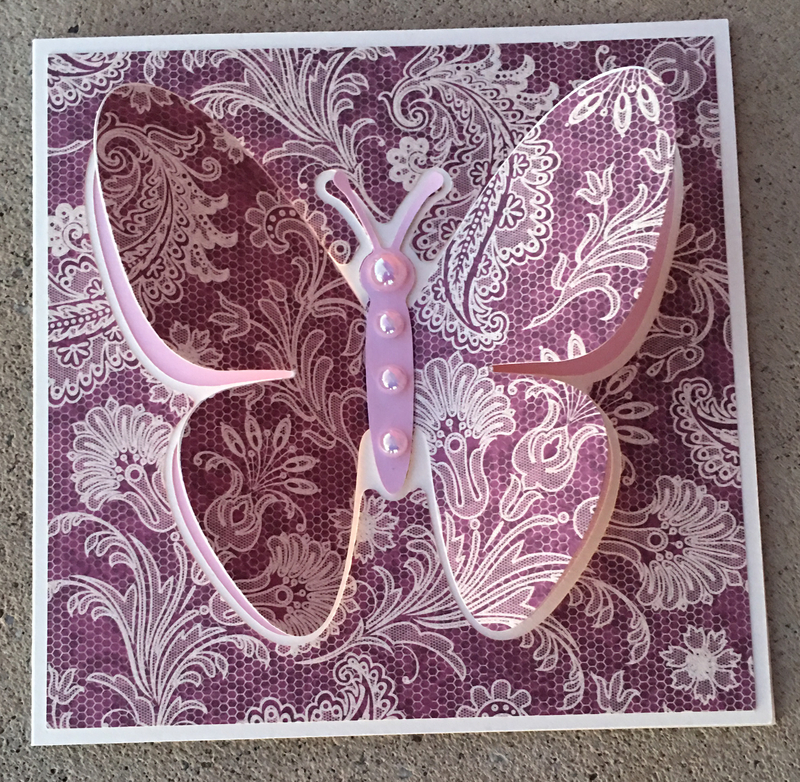 This is a free download from http://www.birdscards.com/ and it is called Butterfly Pop Up Wing Card. 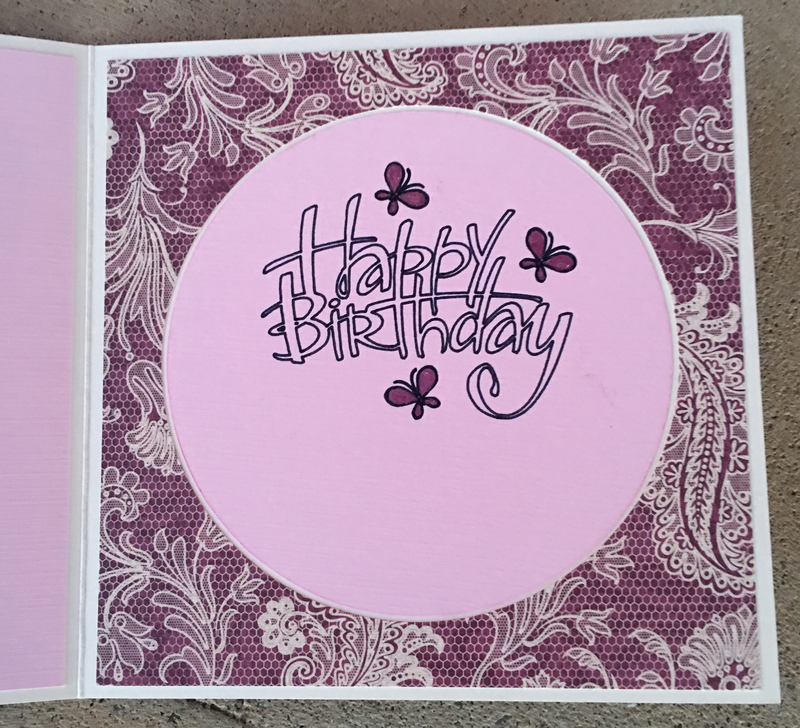 Love this card - Very easy to make.